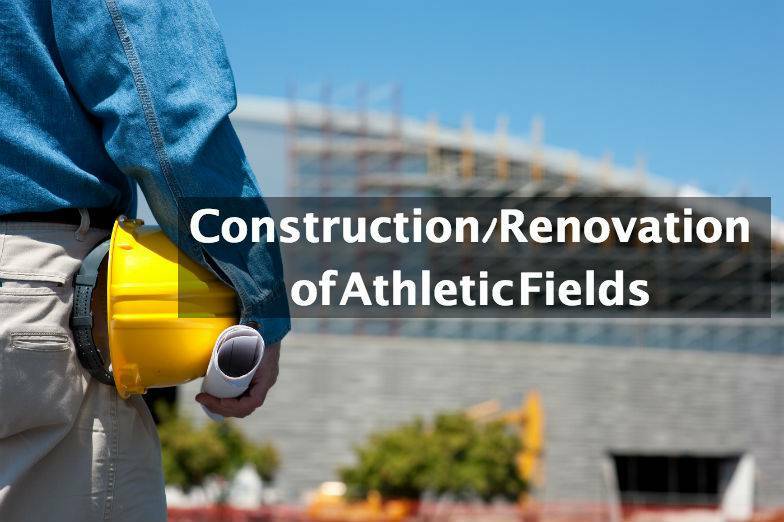 When it comes to the construction or renovation of athletic fields, there is much to consider. Factors such as budget and what types of sports and athletic events will be held there will determine what types of field and turf are suitable. Athletic field construction and renovation is a specialized profession. The contractor must be experienced and knowledgeable about modern techniques, materials and surfaces available for sporting fields today. Commonwealth Sports Turf has been in business since 2003, and has a total of more than 31 years in the industry. 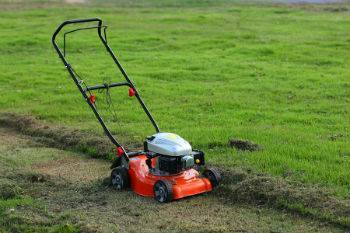 They specialize in taking care of the details when it comes to field and turf maintenance. Their dedication to quality has given them the opportunity to care for the stadium turf at the University of Phoenix, where perfection is essential. Different Types of Fields Require Different Types of Turf. By using state of the art equipment and conducting detailed research that includes an in-depth soil analysis; top field and turf specialists can ensure that every playing surface gets proper care based on what the field will used for. Different sporting activities require different types of field and turf. Baseball fields use turf that allows the ball to roll unhindered while football fields don’t have that requirement. Instead they may use a natural grass because the surface is cooler than artificial turf and has a higher aesthetic appeal. The surface area provided by natural grass is also safer for the athletes and usually leads to fewer injuries than artificial turf and it is softer as well. 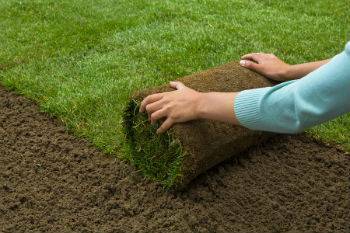 Field and turf specialists know that natural turf isn’t as durable as artificial turf but that it can perform well with proper maintenance. While artificial grass makes for a very durable turf that can stand up to rough treatment better than natural grass and it is resistant to harsh weather conditions. The overuse of sports turf can push its limits to recover but a reputable turf care company can oversee the care of athletic fields and will advise on the needed maintenance to insure a quality surface for any sporting facility. There comes a point in time when even a well kept ball field needs turf repair. Mother-nature is known to pull surprises and no one can control the weather. Outfields may need new sod or maybe an area needs seeding. Natural grass can be susceptible to diseases and pests, they need professional care and thoughtfully applied herbicides and pesticides. A playing field should be level and well drained no matter what sport is played there. Constructing or renovating athletic fields is no joke. Before making any decisions, get the advice of an experienced professional. The field and turf won’t be the only thing looking pretty, you will to.